Looking for a new way to impress your clients? Create a video resume! This method works quite well if you have a personal website where you sell services online. Video is a great type of content to introduce yourself, as it is very interactive. Using modern tools, you may create wonderful videos even if you don’t have special skills or equipment. Once you created it, you may place your video resume not only on your personal website but also on video hosting services like YouTube, Vimeo, etc. Millions of people visit video hosting websites every day. Lots of them search for something. If you add relevant SEO description and tags, you will increase your chances of being found on the web. In this post, you will learn how to make a video resume, but before that let’s see what types of video resume you can create. The first type of resume is a great option when you apply for a certain position. Sit in front of the camera and speak about your strengths, skills, and abilities. This is not too complex, and I think this is a good topic for another post. The second type of video resume is better when you expect many prospects to see it. In this post, I will talk about the second type that looks more like a promotional video than an ordinary video resume. If you read my previous post about a resume for translators and prepared your new resume based on it, you may take it as a basis for your video resume scenario. Prepare short and clear descriptions for each section. 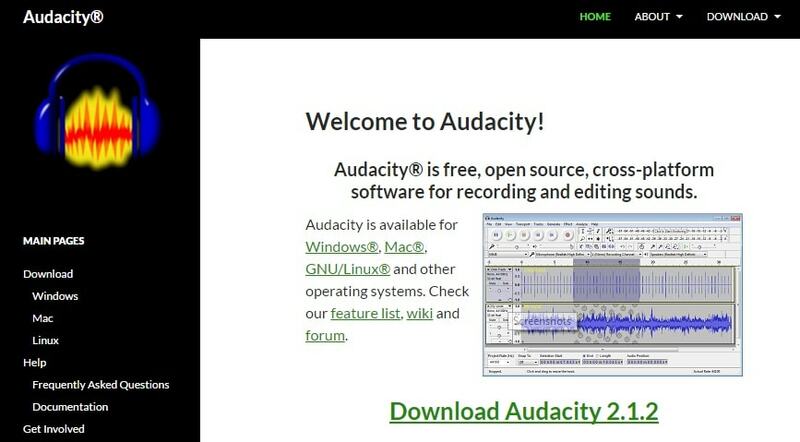 Download and install Audacity software. Read out short descriptions and record them using a microphone. It is better to record short meaningful phrases consisting of one-two sentences at maximum so that you can re-record them if you don’t like the sound. Moreover, it is easier to synchronize short audio with the video sequence. Find relevant flat icons for each section of your resume. I use flaticon.com – a big collection of wonderful icons for every occasion. When you have everything ready (recorded audio, text for resume sections and icons for visualization), you may start creating your video resume. 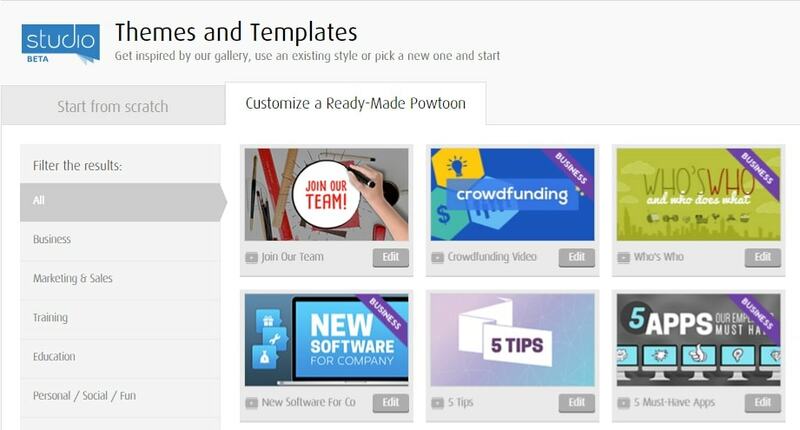 Register on PowToon – online service for creation of animated videos and presentations. It has a free version and offers several nice templates. You may choose to create video from scratch or use templates. I would recommend trying templates. They will help you learn more about this service. Choose a free template and start building your video. Wait until video editor loads. 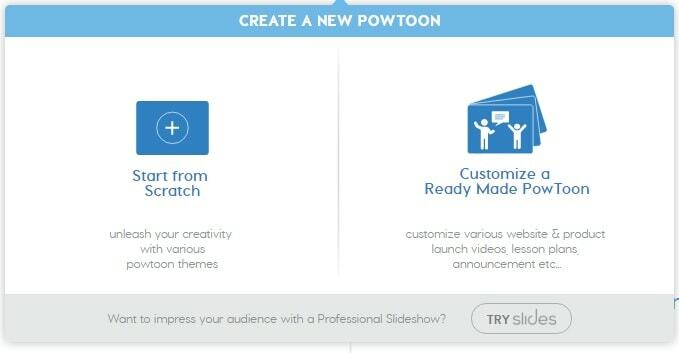 PowToon will offer you a quick tour to learn how does it work. You may use a library of free images, short animations, backgrounds, and transitions. You may also add audios and background music. 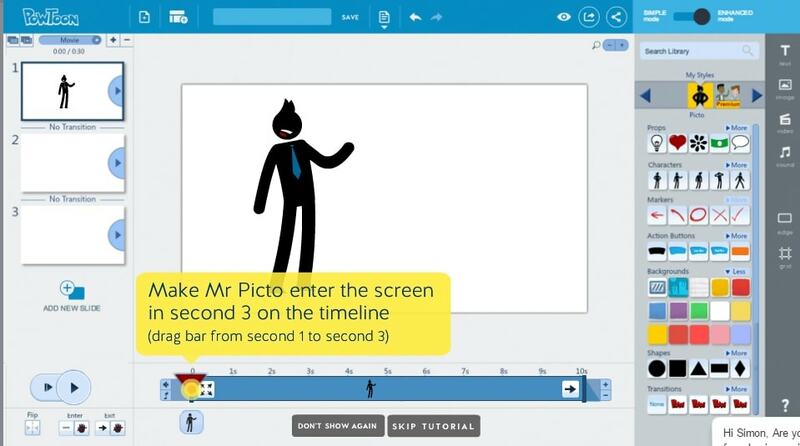 Principally, if you ever worked in Windows Movie Maker, you will easily master PowToon editor. Create a new slide for each short piece of audio you have. Add pictures and texts. Synchronize text appearing on the screen with audio using timeline. Save project from time to time. When ready, click Export to upload your video to YouTube, Vimeo or Wistia (available for free accounts). 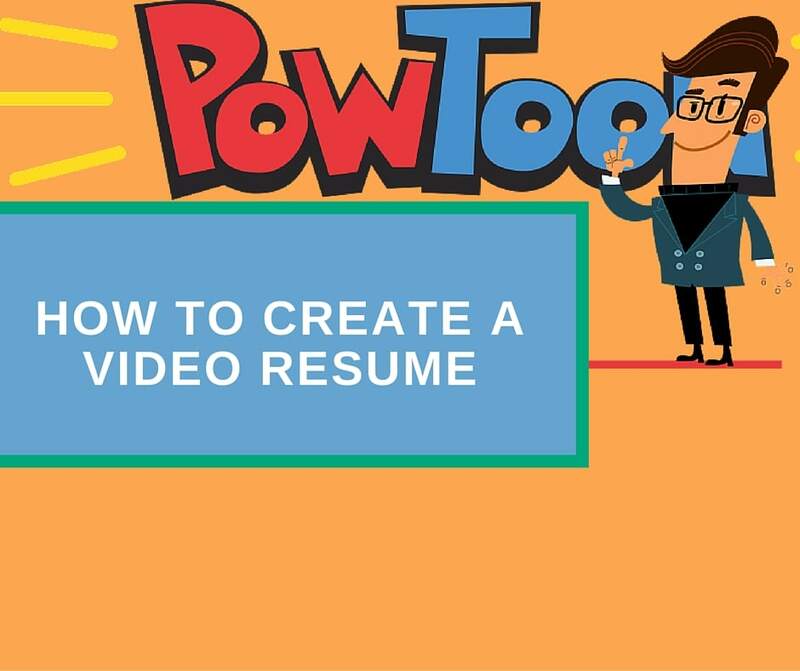 Now you know how to create your video resume to make an impression on your potential clients!